Mercedes Netherlands website accidentally published the first image of the new Mercedes-Benz CL Class and it has soon traveled through the inter-web across the various auto sites. So here is the face of the new AMG-styled CL which looks great and definitely quite different with a facelift. The premium coupe, as we see, gets a more pointed design and features a new front bumper, revised headlights, LED fog lights, and a sportier grille with a single horizontal bar instead of two. The high-performance AMG model hides under the hood a twin-turbocharged 5.5-liter V-8 that delivers 544 horsepower and 590 pound-feet of torque along with an optional performance package capable of producing 571 horsepower and 664 pound-feet of torque. 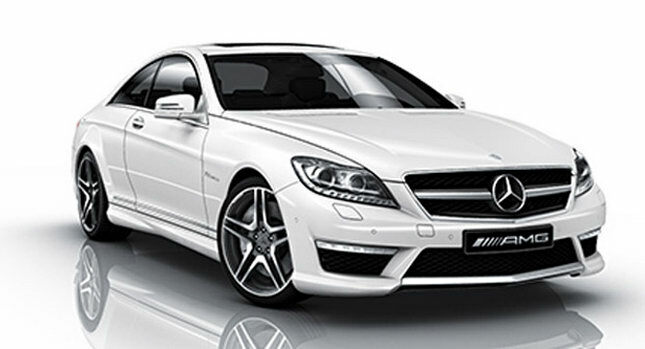 Also the V12S will be carried on to the flagship S65 AMG Coupe.